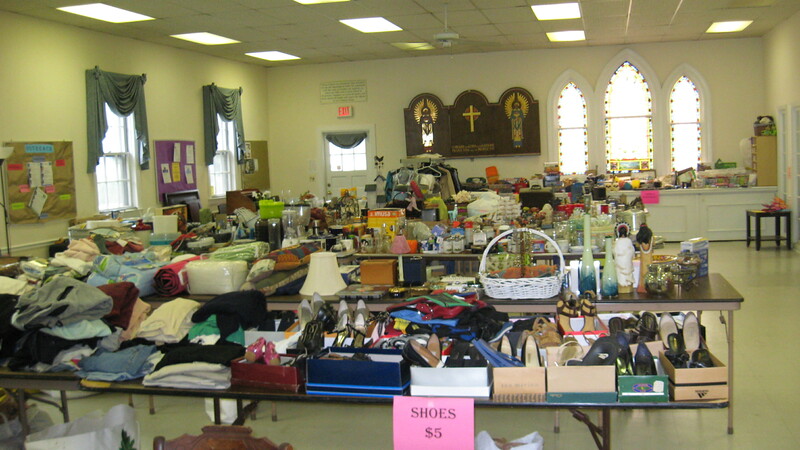 Christ Church is holding our annual Flea Market in conjunction with the Shrewsbury Borough-Wide Yard Sale. This will occur on Saturday May 21st from 9 am until 3 pm and Sunday May 22nd from 8 am to 1 pm. This is an indoor/outdoor event held in the parish house that is on the church property along Sycamore Avenue. In addition there will be a special preview on Friday night from 6 pm to 9 pm. For an admission charge of $10 you can enjoy wine and cheese and have first pick of the flea market items!